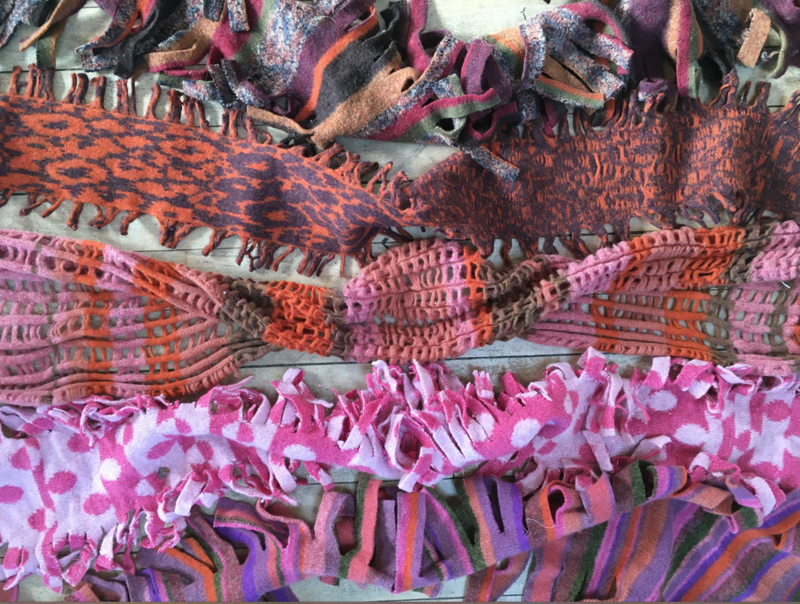 I'm a local knitwear designer living and working in East Dulwich. 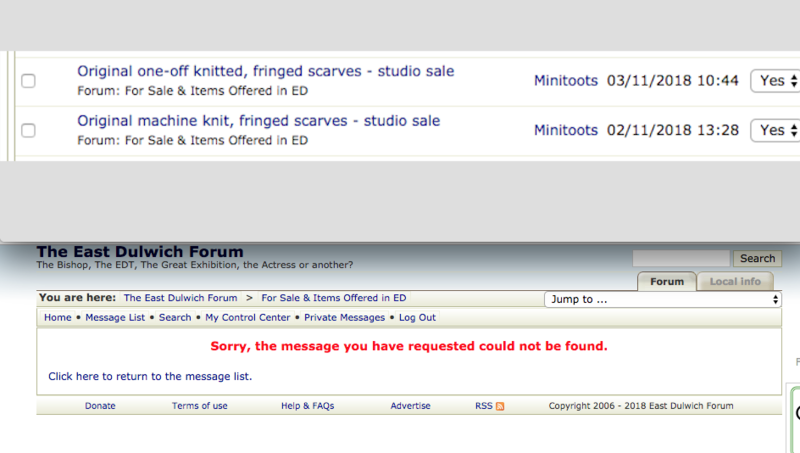 I recently posted a message with images advertising machine knitted scarves that I'm selling from my studio in SE22 and when I checked it later, it had been removed. I posted it again the next day and have just checked and once again it has been removed! Please can you let me know why? I've posted similar ads in the past and sold lots of my work via the forum. I've copied the post below as I'd kept a draft of it + also a copy of the message showing it has been deleted. 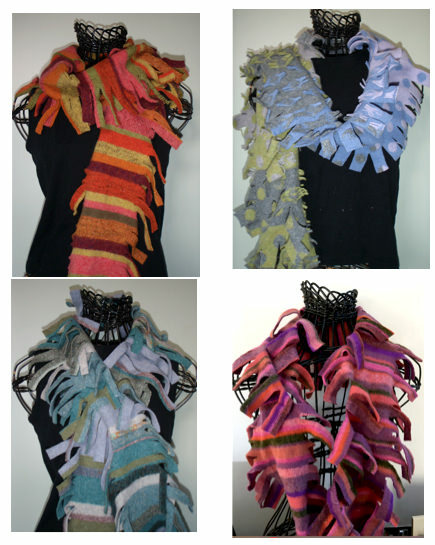 Original machine knitted, felted and fringed scarves for sale - pure new wool. No two are exactly alike. Various lengths from 110cm to 190 cm. 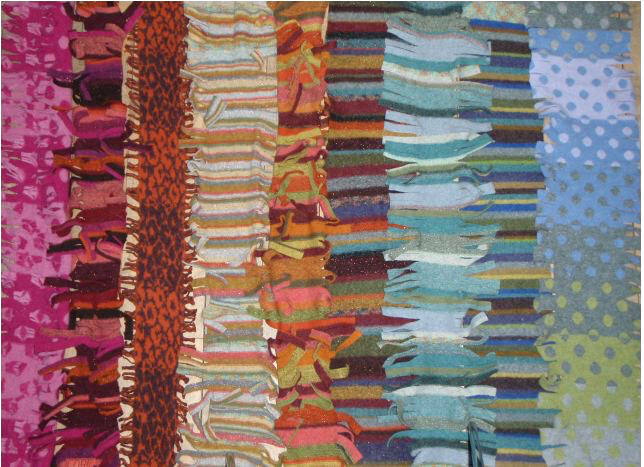 Width approx 25cm including fringes. Sale prices from £25-35, depending on length. Send a PM for more info or to visit the studio based off Northcross road. that's strange as there are many other similar posts from small businesses, and I'm not sure what the difference is???!!? Should I be advertising in the 'businesses section? I am a sole trader and not a big corporation. Those ones you have mentioned got through the system but have now been removed. I'm afraid you are a business, same as the individual builders, roofers, plumbers etc who are in the for ED Business section. OK thanks for the explanation, Admin. Is it ok to post a similar ad in the ED business section instead of here, then? Hi, yes as long as you follow the rules.